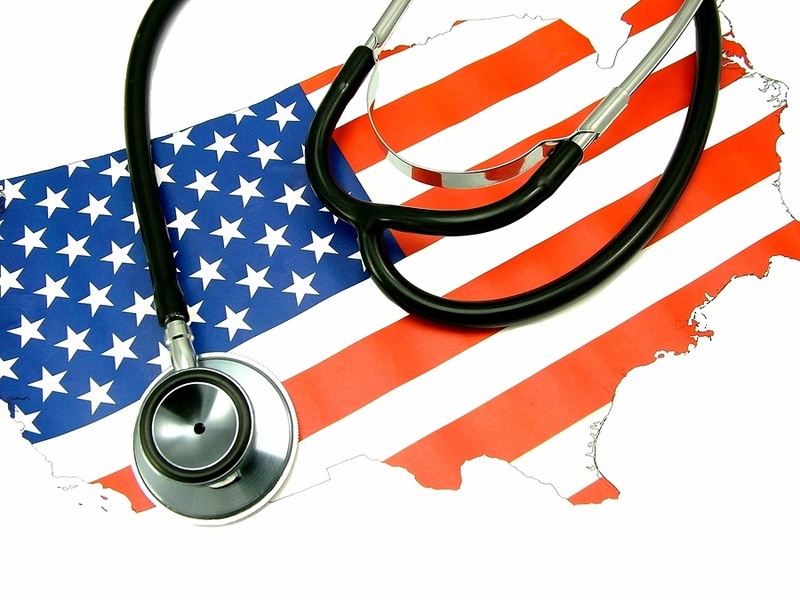 Political advocacy and understanding the intricacies of the healthcare marketplace are not required pre-med classes or extracurriculars, but they are absolutely fundamental to the well-being of our patients and our ability to practice medicine effectively. Health insurance determines who has access to you, as a future health practitioner, and influences when and in what state of health patients might come see you (e.g., to the emergency room with an advanced disease that might have been prevented with inexpensive screening). Many of us in the health profession believe that healthcare is a basic human right, but in our country it is treated as an economic commodity, with large for-profit corporations such as insurance and pharmaceutical companies exerting a heavy hand in its distribution. If you’re interested in a primer on the ACA and understanding why 18 million Americans stand to lose coverage if it is repealed, I recommend this 6 minute video from the Kaiser Family Foundation. This is another short, excellent, and shocking video on the health of Americans, quality of care, cost of care, and prices of certain services compared to other countries. This is a grassroots movement started by future health care professionals around the country, who traveled to DC on January 9th to protest repeal of the ACA. One of the big take-aways they learned from their meetings with senators on the Hill is that phone calls do make a difference. When a congressperson’s office is swamped with calls and the phone never stops ringing, how constituents are feeling is palpable and cannot be ignored in a way that’s not the same with e-mails flooding an inbox. An easy action is setting up phone banking at your dining hall or another busy spot on campus. This great tool features a script for phone calls, phone numbers, and a list of the most important offices to call (AK, TN, OH, ME, LA, WI, KY, AZ). Call these senators and your own. For more actions or to reach out and collaborate, see the Protect Our Patients Facebook page. If you’re passionate about advocating for women’s health rights that are under threat, the Center for Reproductive Rights is a great organization to follow. Many medical schools also have a chapter of Medical Students for Choice which you may be able to collaborate with as a pre-med student. You can also follow the 10 Actions for the first 100 Days coming out of the Women’s March on Washington. Control of the House will be decided in 2018 by a handful of swing districts, which have been mapped out here. Take a look to see if you live in or near one, and can mobilize your fellow students to canvas, volunteer, etc. Write an op ed for your local newspaper, especially if you are a constituent of or a student in a state that is expected to have a swing vote ACA repeal (see above). A friend, classmate, and fellow CC tutor, Margaret Hayden, wrote this excellent op ed in the Portland Herald for an idea of how to get started on your own. Lastly, don’t worry alone! Hold a Health Justice Community Forum - Invite students, faculty, and staff at your school to come together to share stories, support one another, and exchange ideas for how your community can organize together. I hope this post has inspired you not to despair and to get involved, fighting for the rights of your future patients! Reach out to me with any questions or thoughts at Anna_Morenz@hms.harvard.edu.